Race day is quickly approaching! 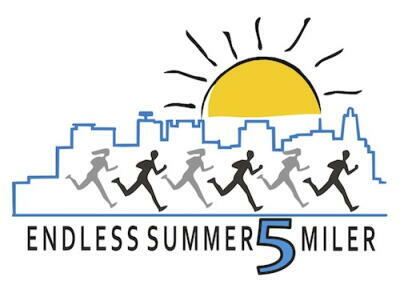 Registration is still open for the Endless Summer 5-Miler - you can sign up online until midnight on Wednesday, August 19th! You can pick up your packet at 309 Marginal Way in Portland from 4:30 until race start at 6:30 p.m. on Thursday, August 20th! Don't forget to bring your ID to receive a wristband for the post-race party! Race day registration is available for $25.